Free Fire DVD and Blu-ray release date was set for July 18, 2017 and available on Digital HD from Amazon Video and iTunes on July 4, 2017. 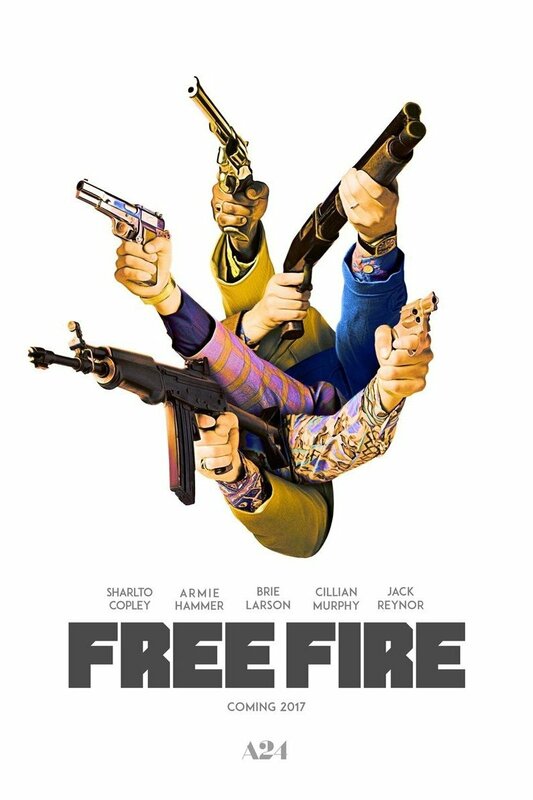 Free Fire is a British action/comedy/parody about the insanity that occurs when everybody has guns but no one has a conscience. Taking place in an abandon warehouse in Boston in 1978, Free Fire sets two opposing gangs against each other in an arms deal for 30 assault rifles that goes horribly wrong. When the first shot is fired, chaos ensues where everyone has their own agenda. Whether their motive is the cash, to settle old scores, or just kill before you get killed, the end result is a spectacular shootout that could potentially become a cult classic.